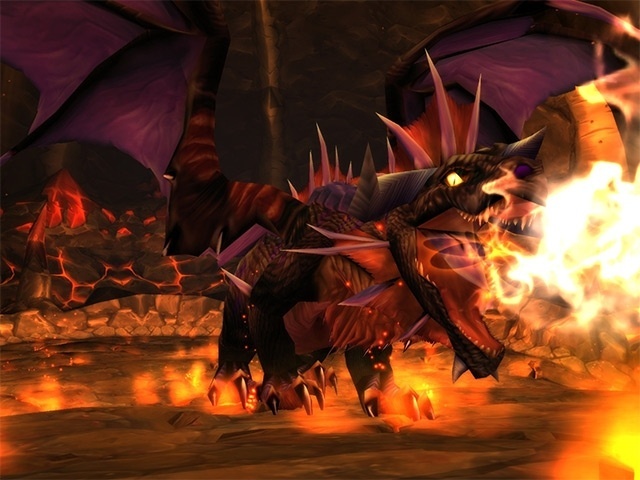 Last World of Warcraft mount farming tip focused on solo farming Ashes of Al'ar. Let's visit an another instance that awards yet another incredible mount, the Reins of the Onyxian Drake. This one, too, is very easily soloable by any class at level 90. 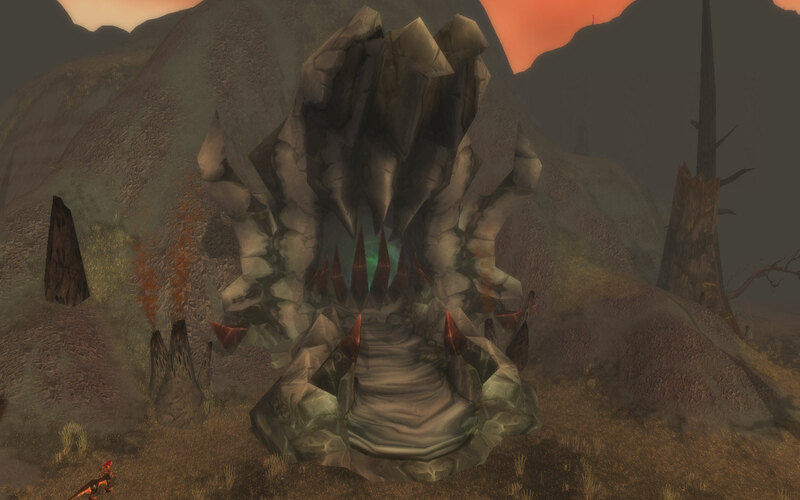 Although mounts that drop from raid bosses always have a very low drop rate, so unless you are extremely lucky, you have to visit this place multiple times. Onyxia's Lair can be cleared in less than 4 minutes these days. Onyxia has always been fun and profitable so solo. During Wrath she got revamped to level 80, and also started dropping Reins of the Onyxian Drake. Now there are even more reasons to solo her once per week. On top of the mount, she drops many epics, a quest starting item and a bag that contains epic gems. Some of these gems are still worth lots of wow gold these days, especially when cut, as they are the best gems one can put into level 70 gear. Also, the epics you're getting here disenchant into up to 2 Abyss Crystals, provided you have the guild perk Bountiful Bags. On most realms, Abyss Crystals continue bringing lots of profit to whoever farms them. Although level 80 epics, and especially weapons, often sell for more than what one Abyss Crystal is worth. The run takes no more than 3 minutes if you have decent gear. The fight itself is very simple and consists of three phases. After taking some damage, she enters the second phase which consists of flying around, spitting fireballs and doing the occasional deep breath (which you should not even get to see). 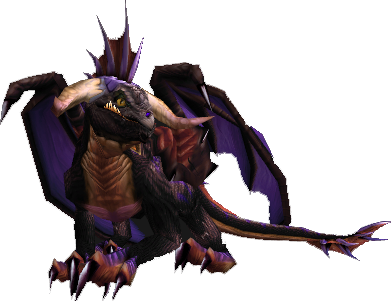 During this phase, lots of whelps hatch. They are easy to AOE though. 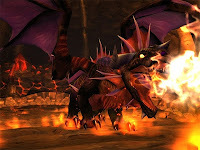 A melee oriented character may have difficulties DPSing Onyxia during this phase. If you pull Onyxia to the furthest wall in the room, she has to take a long walk before taking flight. This allows you many more seconds of DPS, which often is enough to nuke her closer to phase 3. Third and last phase is basically the same as first. Just nuke, and loot! Just keep in mind that the mount's drop rate is about 0.6% on both 10 and 25 player difficulty, so do not give up after the first try. Though I've seen some people getting it on their first run. Onyxia's Lair is located in the southern part of Dustwallow Marsh. You can see it on the map. Fastest way to Dustwallow Marsh is by taking the portal to Dalaran in the Panda capital. When in Dalaran, take the portal to Caverns of Time. From here its a short flight over Tanaris and Thousand Needles. Alternatively, if you are Horde, you can just fly quickly from Orgrimmar. 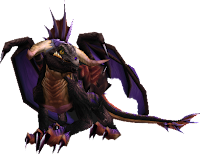 A tip for melee characters during the aerial phase - Although Onyxia is out of range of direct melee attacks, she is low enough to be hit by AoE during the periods when she is shooting fireballs all over the place. As a warrior (with terribly limited ranged damage) I save up my bladestorm and cooldowns then sit underneath Ony and treat her to a storm of pointy death. Whirlwind also works quite nicely and I suspect that thunderclap would, too.